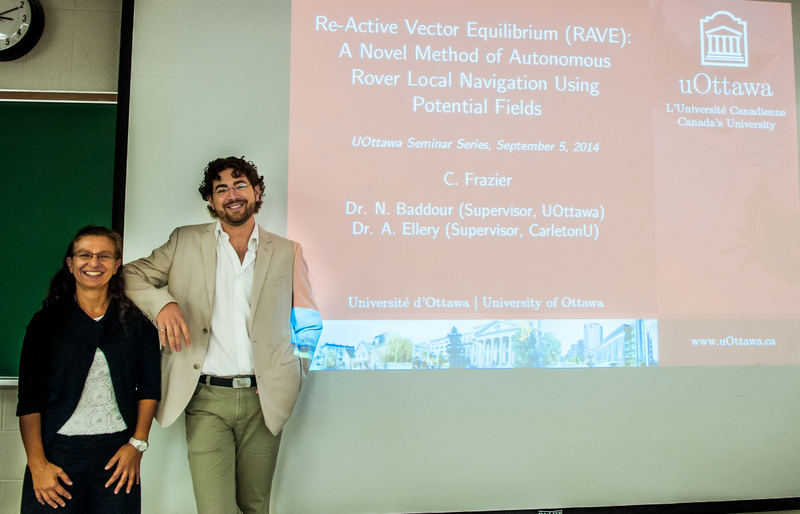 Khashayar Hojjati Emami presented his PhD thesis seminar work last Friday. 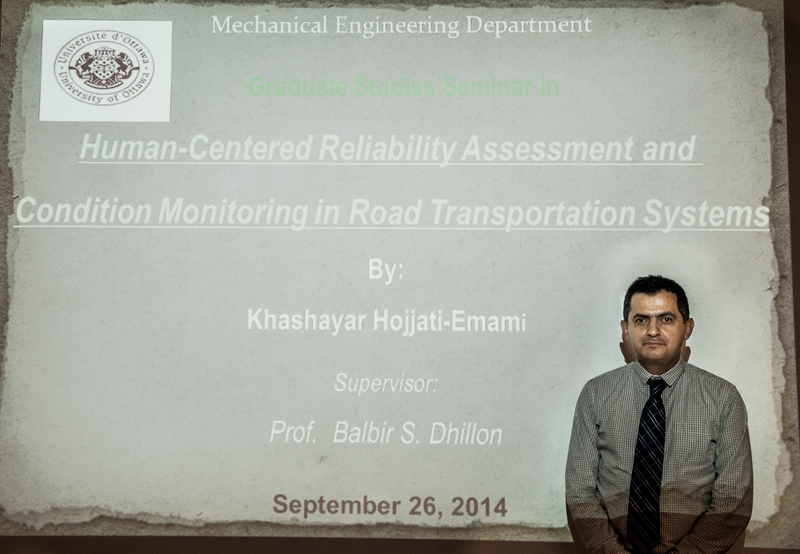 The title of the talk was “Human Centered Reliability Assessment and Condition Monitoring of Risks in Road Transportation Systems”. TA training seminar this Friday! This seminar is MANDATORY for all new TAs and for all those hoping to become a new TA next semester. Experienced TAs are also invited to come share their experience with the newer TAs.